Mining companies struggle with the need to obtain and share information from numerous non-interoperable software packages across different organizational silos. For non-technical stakeholders (especially those that are external), accessing and using such software (not to mention viewing all this data at one time) is impossible. 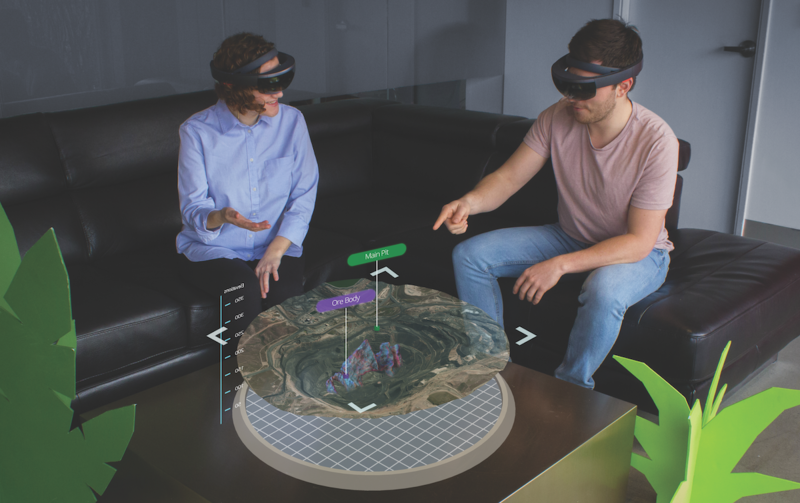 MineLife VR is innovating and disrupting the mine planning process for some of the world’s largest companies, by centralizing this data into an interactive and stunningly visual Virtual Reality experience, and making it accessible on-demand, remotely from anywhere in the world. 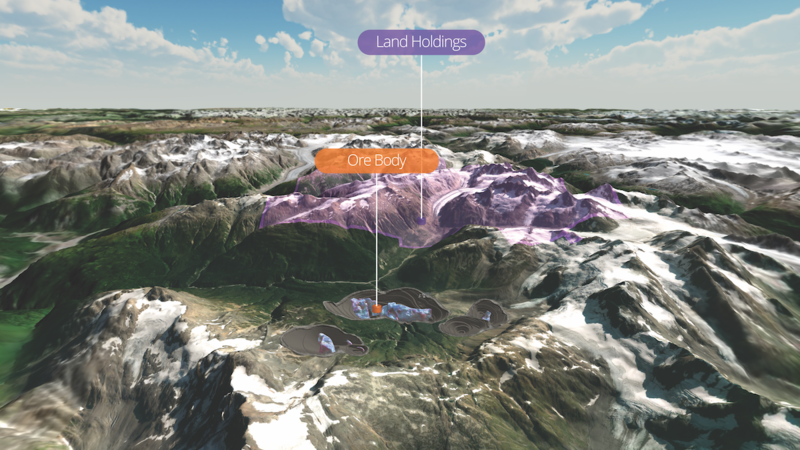 Engineers, geologists, and executives can utilize MineLife VR to communicate from one centralized data source. This common and easily accessible dataset unlocks new perspectives, surfaces potential issues sooner, and speeds up plan iteration. Networked sessions enable colleagues and experts to visit the mine site and collaborate, even when geographically separated. Government and community stakeholders can walk through the mine plan and see how nature will return to the site post-closure, with region-accurate flora and fauna. More people can experience visiting the mine site, while eliminating safety risks and the issues of travel logistics and carbon footprint, potentially speeding up the permitting process. By integrating GPS and sensor reporting into MineLife VR, management can be given a 3D dashboard of where operators and machinery are located at any given time, as well as any other meaningful data represented on a per unit basis. This provides complete visibility at any time, unlocking just-in-time adjustments based on changing conditions. An engaging and easy-to-understand communication tool that conveys a progressive, high tech message to the public and shareholders. Tools for creating fly-through videos turn the software into a cost effective method for generating unlimited marketing and presentation assets, with instantaneous turnaround. Within 4 months of adopting MineLife VR, customers including Teck Resources report saving hundreds of thousands of dollars in site visit costs, while accelerating project timelines by up to 6 months. A truly three-dimensional representation of a mine plan from exploration to closure, spanning thousands of square miles at life-size scale, with accuracy ensured through the use of the mine’s planning and geospatial data. Visualize comprehensive historical, current, and future data for a mine site, including the evolving locations of pits, drill holes, ore bodies, infrastructure, and more, all centralized into one virtual environment. Available on any Virtual Reality headset, including HTC Vive, Oculus Rift, Windows Mixed Reality, and more. Mouse and Keyboard controls are also available. The process begins with a no-commitment free consultation to explore project feasibility and possibilities. We collect the client’s pre-existing data – GIS, DEM, geology, mine planning, and more. Our proprietary data integration process is further accelerated by the underlying MineLife VR platform. Following client feedback and polishing, the complete virtual reality experience is delivered to client ready to provide immediate value. Send us a message to speak with our team.